Bruce La Bruce directs this romantic comedy starring Pier-Gabriel Lajoie and Walter Borden. 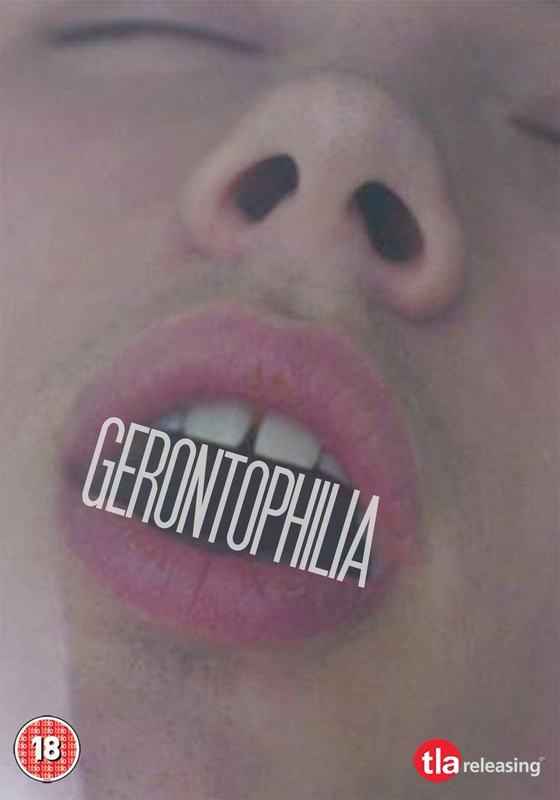 Gerontophilia follows Lake (Lajoie), a young man who finds he is attracted to much older men after an incident at a swimming pool. When Lake's mother offers him a job working at a retirement home for the summer, he jumps at the chance to satiate his new fetish. It is there he meets Mr. Peabody (Borden), an interesting man who Lake quickly forms a strong bond with. The two grow close before deciding to leave the hospital and travel to the Pacific together. But will all end well in this unconventional relationship?